Power supply for High power opto sensors / ISM-series or Compact opto sensors in environments with 230 V AC or 115 V AC operation voltages. 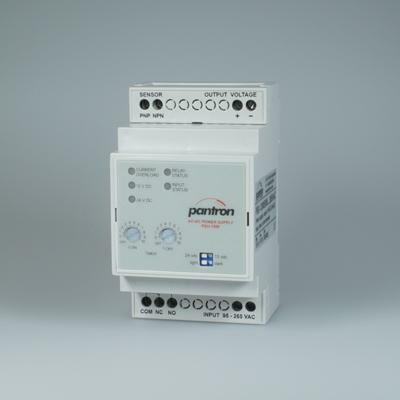 Modern switching power supply technology enables high efficiency. This devices provide a wide input voltage range (95 V AC to 265 V AC) and a fixed and stabilized output voltage. A fuse on primary side is not necessary. the switching on current limiter prevents overload on start-up. 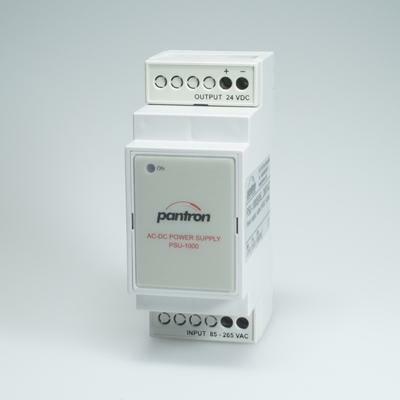 Using a safety transformer provides safe galvanic isolation from the operation voltage (EN 61558).